Photo of: Rosebay Willowherb or Fireweed - Chamerion angustifolium. 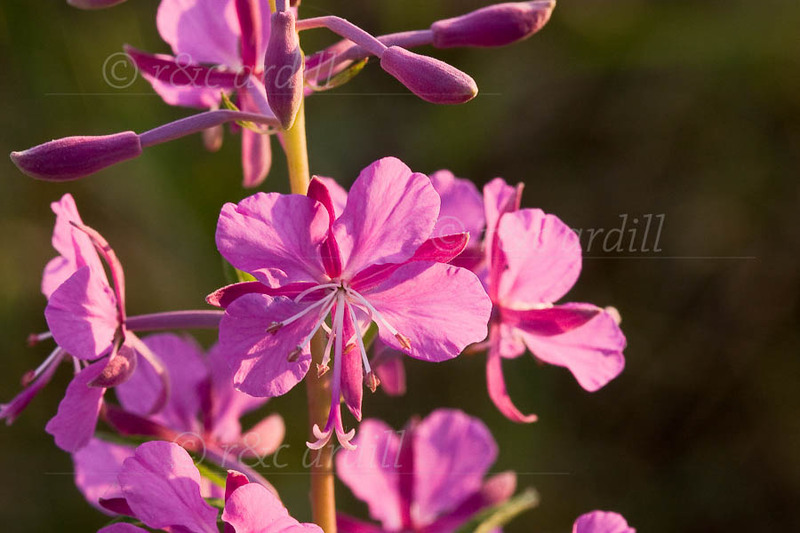 Fireweed is a prolific plant with beautiful purple-pink blooms. It flowers in June and July and likes dry sunny spots.